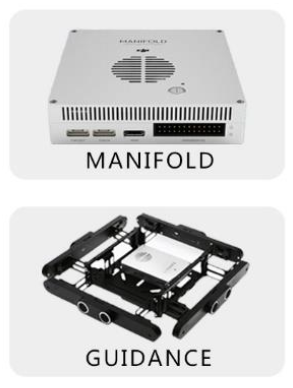 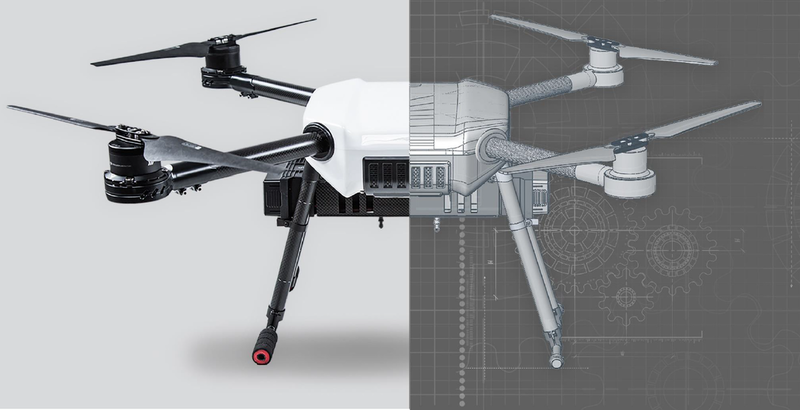 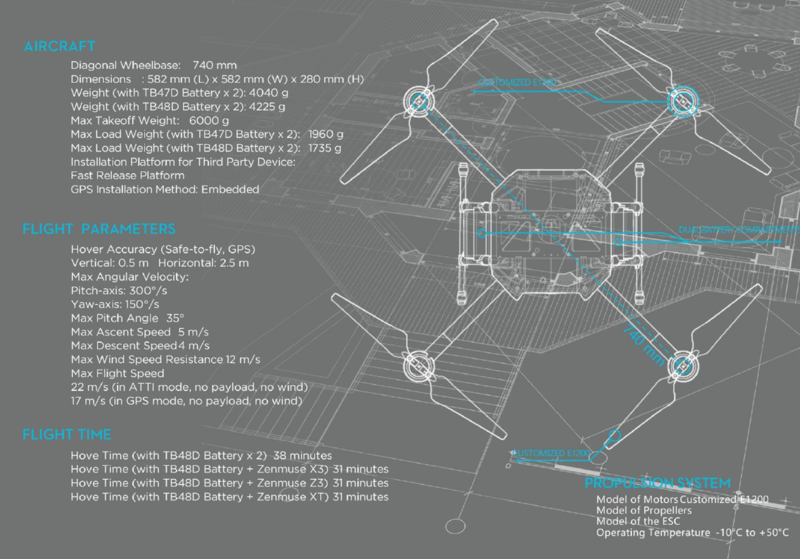 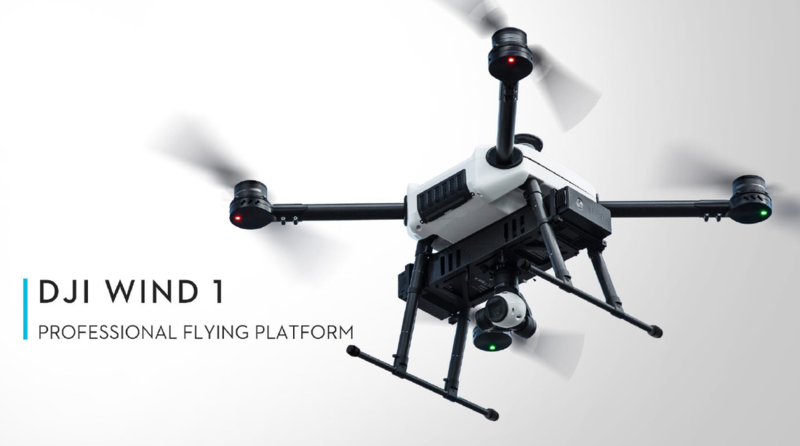 Designed as an integrated flying platform,DJI Wind 1 allows convenience,stability,effeciency and felxibility in use. 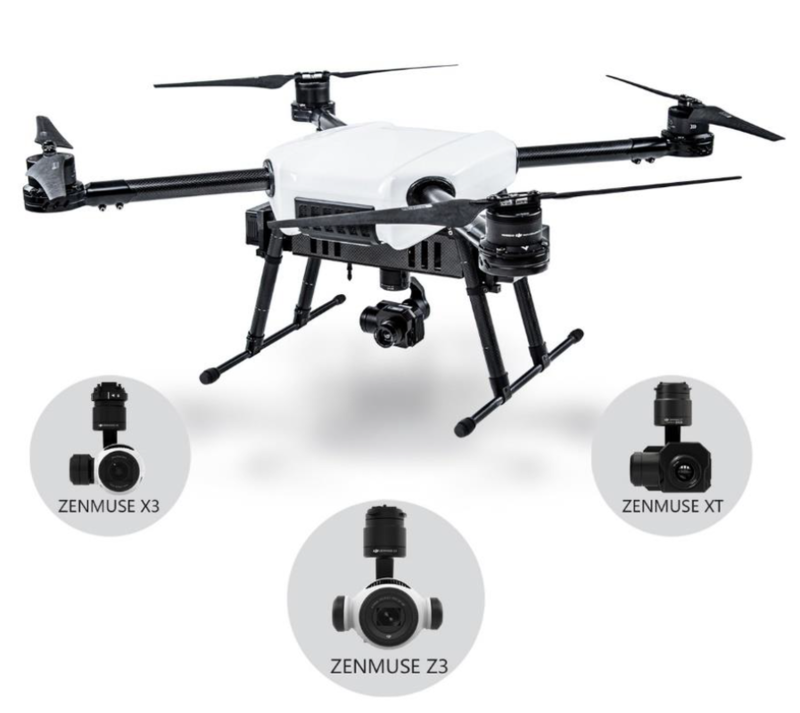 Fast release expansion platform allows you to build your own flight platform.By assembling the camera,sensors,compter unit, communication device and other equipment. 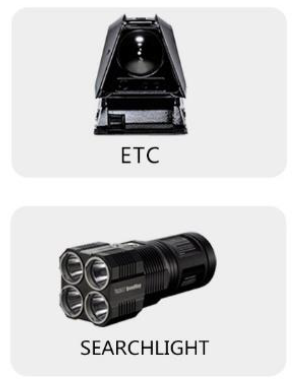 you can easily complete any complicated task.